Snapchat continued to shrink in Q3 2018 but its business is steadily improving. Snapchat’s daily active user count dropped again, this time by 1 pe rcent to 186 million, down from 188M and a negative 1.5 percent growth rate in Q2. User count is still up 5 percent year-over-year, though. 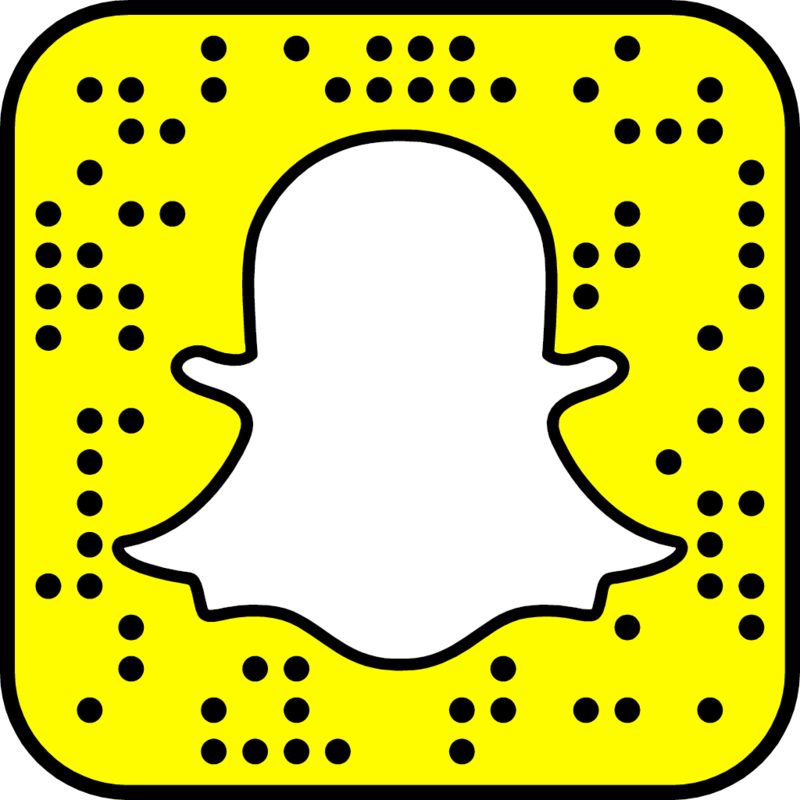 Snapchat earned $298 million in revenue with an EPS loss of $0.12, beating Wall Street’s expectations of $283 million in revenue and EPS loss of $0.14, plus a loss of a half a million users.